Here you just talk about sigs...pretty much that's it. Have you tried clicking my sig? My sig is words. Words are... words. I need to make a sig ;A; none the less, I like everyone else's. dont we already have a thread to speak about sigs? I like Signatures they show the true colors of people ^^. Check out my new sig! Merp. My sig stares into thy soul. Argh, I need practice.. Maybe over the summer '-' Need to get school up. my sig was made by dawn. 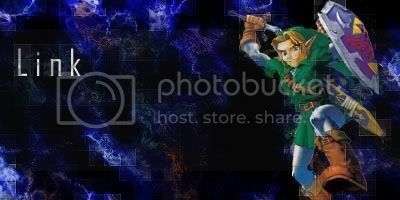 the link in my sig is to an amazing zelda fan project that is currently on hold, but will be restarting. and now, Guider has an AWESOME, EPIC, signature!!! I love it, it's amazing.